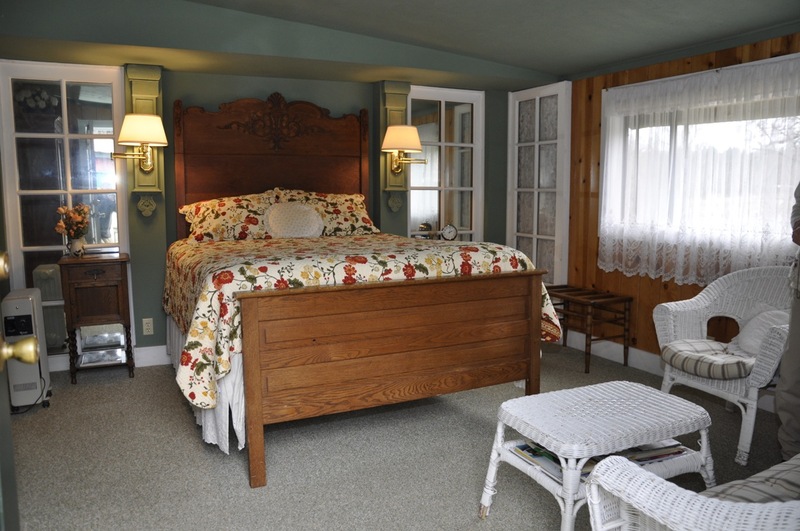 The Country Cottage is a favorite for honeymooners. See more images and check availability of the Country Cottage Room. 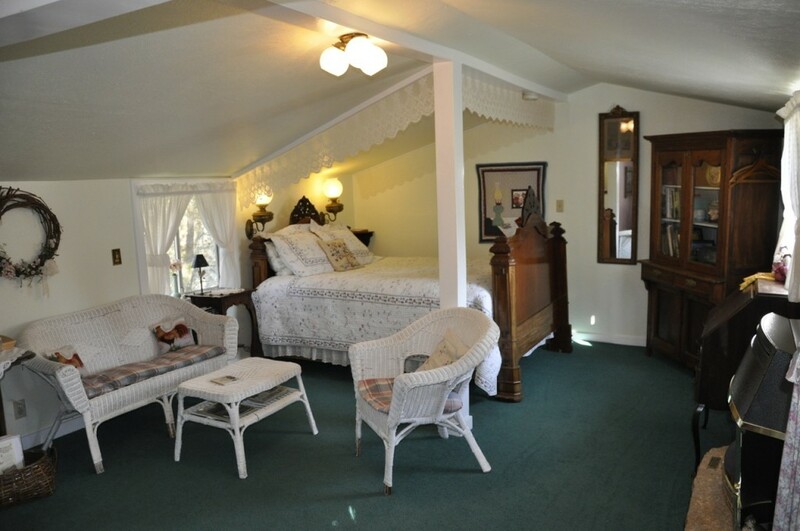 See more images of and check availability of the Garden Gate room.